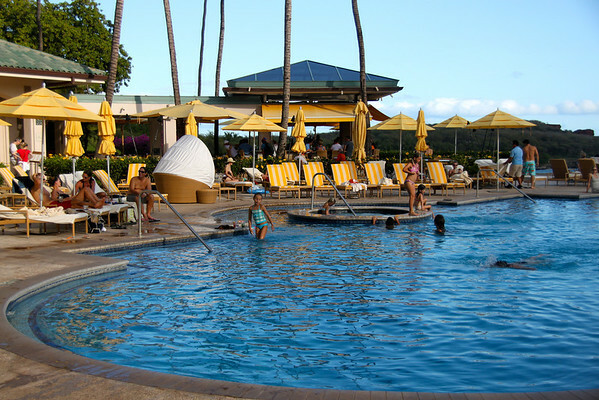 Are you planning a trip to the Hawaiian island, but don’t know where to start? Are you confused about picking a single island or doing some island hopping? Then we are here to assist you. The moment we hear Hawaii, our brain starts imagining the beautiful beaches dotted with palm trees. 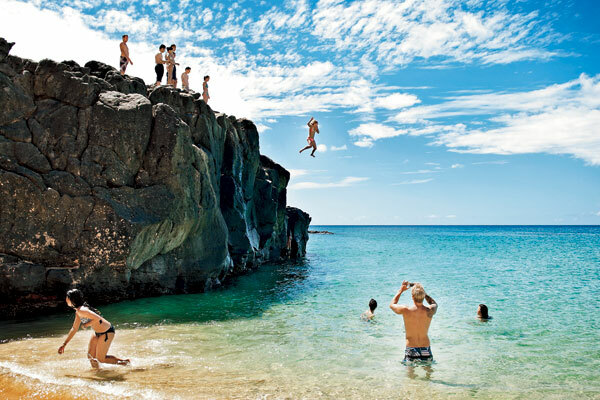 Hawaii is no less than a paradise on earth, offering great escapes for adventurous souls. The adventure devotees can indulge in surfing, snorkeling, kayaking and many other activities here. Even though there are plenty of islands to see in Hawaii, each island will give you a set of very different experiences, attractions, and sights. With so many places to visit in Hawaii, how can you decide where to go? Below we present 10 of the best places to see in Hawaii. Oahu is the most famous island in Hawaii. It is one of the most favored destinations in Hawaii, primarily because of budget hotels and comfortable flights. Honolulu is an important city of Oahu. 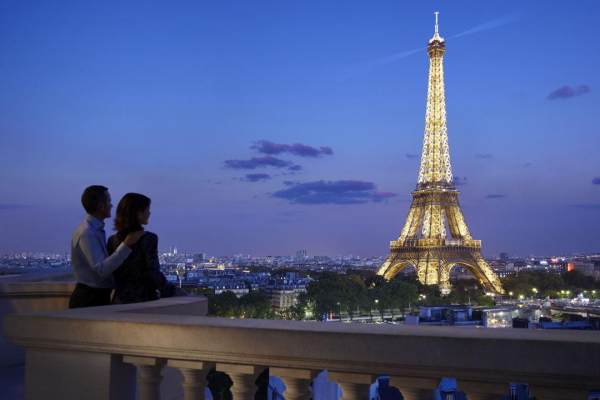 It has first class hotels, restaurants, and shopping centers. The USS Arizona Memorial at Pearl Harbor in Honolulu is the top attraction to see in the Oahu. 2 million people visit it every year. A visit to this museum will invoke a sense of sacrifice that the military people endured during the Pearl Harbor Attack. The other attractions here include the Hanauma Bay and the Bishop’s Museum. The scenic north shore of Oahu is famous for winter surfing. This part of the island is a lot quieter than the bustling Honolulu. Maui is the second most popular island to visit in Hawaii. The island is famous for microclimates and a wide variety of beautiful beaches. The island caters to its visitors with activates like diving expeditions, farming, garden tours, helicopter flights, snorkeling tours and many other. The island of Maui is also renowned for its 10,023 feet of dormant Mount Haleakala. The Haleakala National Park is another great place to visit here. When you are in Maui, you must seek out for adventures like camping, hiking, and watching sunrise and sunset. Remember, due to high elevation, the temperature drop. So make sure you bring something to keep yourself warm. Do not forget to stack on food, water, and first aid. 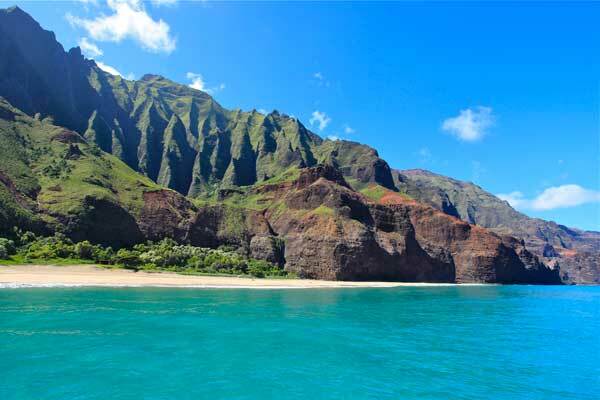 The Na Pali Coastline on the Kauai is one of the most beautiful places on earth. The area is rich in Hawaiian culture. It was home to the Hawaiian royalty, known for its lavish waterfall and Hawaiian fauna and flora. 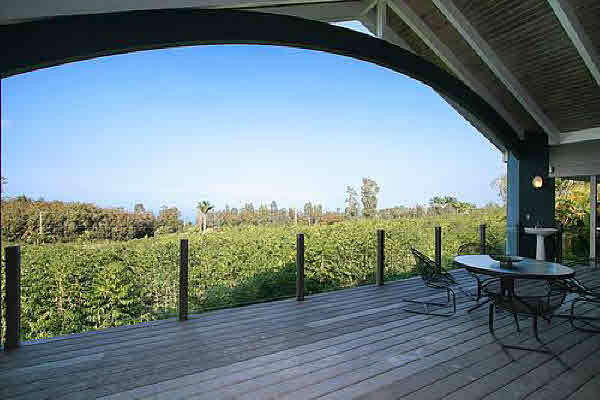 The island Kauai has become increasingly popular these days. It is a small and quiet island in Hawaii and the lushest of all the Hawaiian islands. Kauai Island gets more rainfall than the other islands, which make it look oh-so-beautiful. 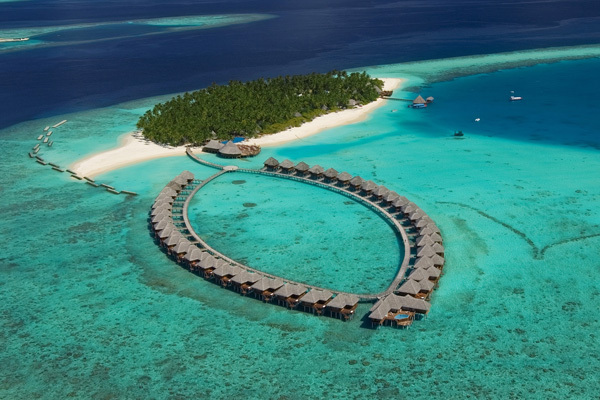 It will offer you amenities like river rides snorkeling trips, helicopter flights, and many others. The Waimea Canyon is the most popular attraction of this place. The Poipu Beach on the south coast is another great place to hang out here. The Big Island has a character of its own. Unlike other Hawaiian island, the Big Island does not have long stretches of sandy beaches. The large size makes traveling to the Big Island ideal as a day trip. The most sought after attraction here is the Hawaii Volcanoes National Park. It is located at the southern tip of the Kilauea Crater. The place is perfect if you want to learn how the Hawaiian Islands were formed. The flowing and erupting lava makes a magnanimous sight. The lava seeps underground into the tubes. So no one can view it unless it spews into the ocean. Waikiki is the coastal area in South Oahu. 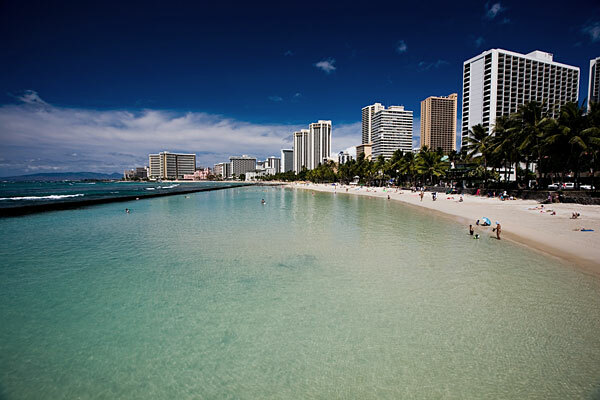 The name Waikiki means ‘sprouting waters’. It refers to the freshwater rivers that once flowed towards the ocean. It once encompassed a large area, including the Palolo and Manoa Valley. During the early 1940s, Waikiki was given the status as the first government center in Hawaii. It was also the first holiday destination for the Hawaiian royalty. The first hotel, which opened in 1901 created a global trend. It was then that this lovely town started to become the most sought-after destinations in the world. 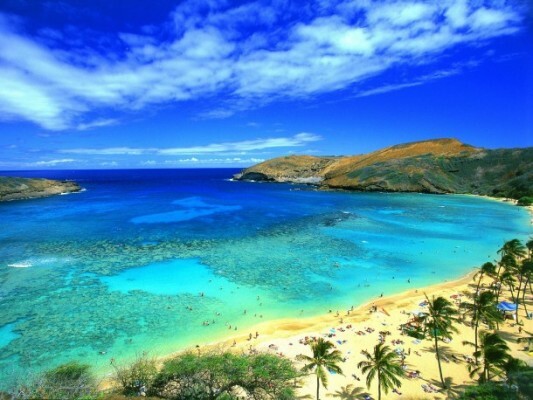 The Hanauma Bay, formed with a volcanic cone, is a pristine marine ecosystem after the City and County of Honolulu. It was laid down in 1990 to restore the ‘curved bay’ after years of abuse from the millions of visitors. The place is frequented by visitors who love to snorkel. Remember, every visitor to the Hanauma Bay is required to refrain from touching the coral heads or mistreating the marine animals. Lana’i is a breathtakingly gorgeous island in the Hawaiian archipelago. It is fondly dubbed as the “Pineapple Isle” because it is the world’s foremost pineapple growing area. Lana’I has no direct service from the outside Hawaii. It can be reached by an inter-island flight from Honolulu. You can also take a ferry from Maui’s Lahaina Harbor. The disadvantage of this place is that Lana’I has just a handful of lodging options like the Hotel Lana’I and the Four Seasons Resorts. You must also explore Keahiakawelo, the Garden of the Gods in Lana’i. It is located just 45 minutes from the Lana’I city. Are you a coffee lover? Then Kona Coffee Farms should be your next stop. There are hundreds of coffee farms in Kona, so select a few and tour them throughout the day. You can also visit the mills to see how the beans are processed. The taste of the coffees will give you a feel of the Hawaiian agricultural roots. Besides, you also have the advantage of exploring and sightseeing on your way. If you are visiting Kona in November, then try to attend the Kona Coffee Cultural Festival in the Kailua-Kona Village. It is a great way to explore the farm delights. We also suggest you to visit Mountain Thunder Coffee Plantation, the Hilo Coffee Mill, the Kona Coffee Living History Farm and the Lyman Kona Coffee Farms. 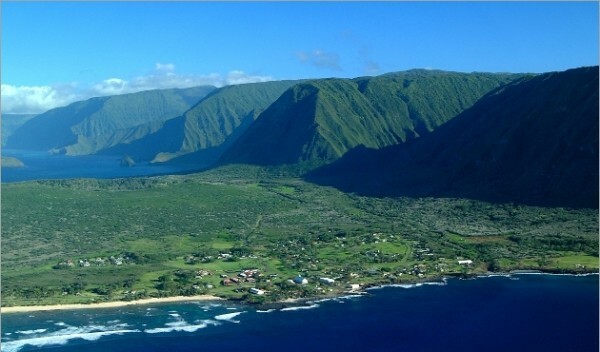 Molokaʻi, also called the “Friendly Island,” is the fifth largest island in the Hawaiian archipelago. The island is shaped like a fish or a shoe. There is aloha spirit everywhere in Molokaʻi. The people here are very helpful and kind. They will welcome you with genuine warmth. The Halawa Valley is the best attraction of Molokaʻi. It was once home to hundreds of taro patches. You can also hire a guide here. He will take you on a trail past the waterfalls and ancient temples here. 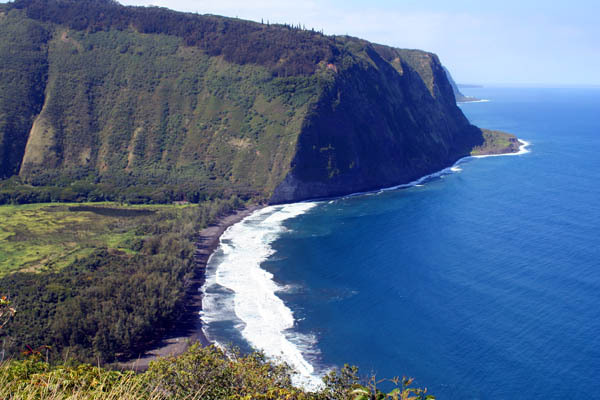 The Kalaupapa National Historical Park is another favorite attraction of Molokaʻi. It pays homage to the Kalawao and Kalaupapa settlements. The settlements are a symbol of the Hawaiian beauty. 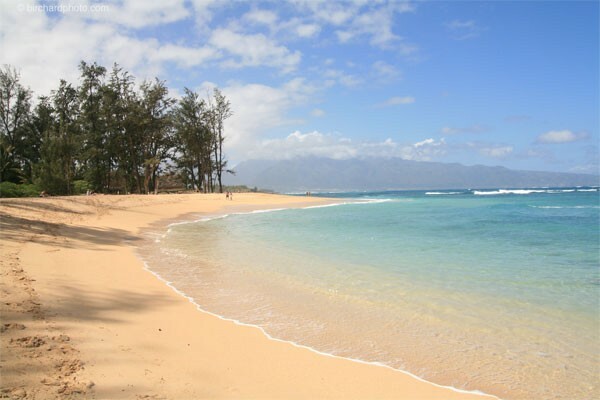 Paia is a census-designated place located in the Maui County of Hawaii. It is one of the best small towns in America. The place is home to several art galleries, restaurants, and other tourist-friendly places. It is located on the Hana Highway. The place is home to internationally known windsurfing spots like Ho’okipa and Spreckelsville. This has earned it the nickname “The World Capital of Windsurfing”. In the recent years, Paia has turned from a laid back town to a coastal town with local business. These are our ten best places to see in Hawaii, according to our choice. Whichever island you visit in Hawaii, you will not be disappointed. In fact, you will be waiting to go back to Hawaii to see more. How did you like our compilation? Did we miss out any top attraction? If yes, then please suggest us by commenting below.